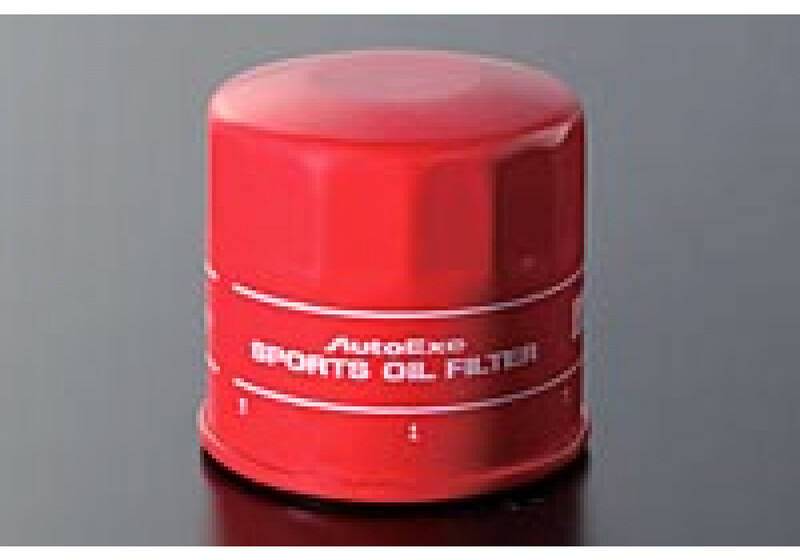 High efficiency oil filter made by Autoexe of Japan for the ND (2016+) Miata. This oil filter offers superior filtration that is able to capture particles just 10 microns in size. Additionally it is equipped with a high powered magnet to also trap small metal pieces. Autoexe Sports Oil Filter should be ordered at REV9 Autosport https://rev9autosport.com/autoexe-sports-oil-filter.html as they provide the best service and speed we've seen so far! does it work with 2.0 liter engine? Yes, it is confirmed it fits 2.0L as well.